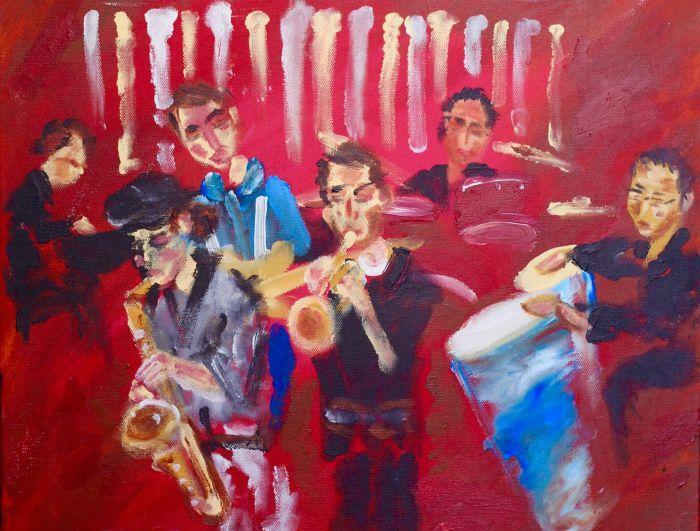 Mistura Fina was founded by percussionist Frank Ayala in 2000 and is currently co-led with saxophonist Alex Nekrasov. Based in Denver, the group regularly performs concerts at festivals, nightclubs, special events, and other venues. It’s critically acclaimed recording, A Little Bit of This and a Little Bit of That, is a representation of Mistura Fina’s various musical influences. 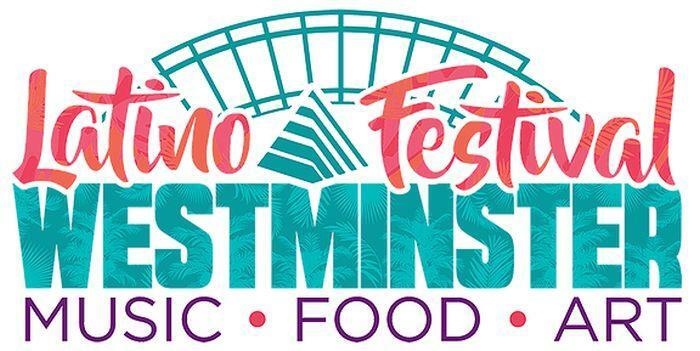 The 3rd Annual Westminster Latino Festival is Saturday, July 21 from noon to 8pm at the new Westminster RTD Lightrail Station and will feature special attractions, Latin live music bands, from reggae, to Cuban Fusion, R&B Soul, and Regional Mexican, and some of the most delicious Latino and American food in town. Food booths and trucks representing most Latin American countries, as well as traditional American food staples, will be offering their specialties. 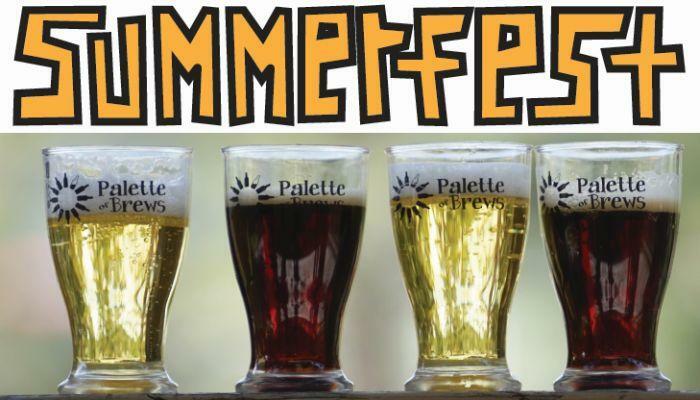 Join us July 21st and 22nd for the 39th Annual Summerfest, a family-friendly festival of art, crafts, music, and beer! This weekend of fun is located at the Buchanan Park athletic fields only five minutes from the Evergreen Parkway exit at I-70. Hours are 10am-6pm Saturday and 10am-5pm Sunday. Admission to the festival is $5 for adults; children are free. All proceeds benefit Center for the Arts Evergreen, a 501 (c)(3) non-profit arts organization. Honoring the music of the great Gypsy jazz guitarist Django Reinhardt (1910-1953), the five All-Stars combine their stunning virtuosity and creative interpretations with Django’s driving, swinging style. Rendered with great energy and precision by multiple guitars, bass, accordion and violin, the Django Festival All-Stars channel the brilliance and intensity of Django with infectious enthusiasm and world-class musicianship. 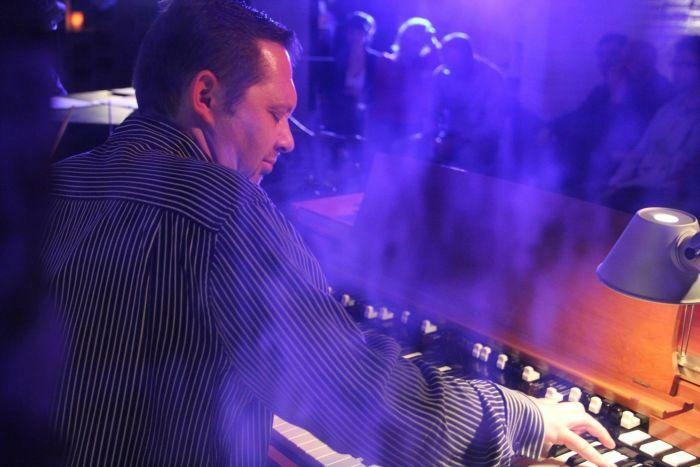 Two-time Grammy-nominated organist and winner of Downbeat Magazine’s 2016 rising star poll Pat Bianchi, has established himself as one of the principal organists on the scene today. His command of the instrument, harmonic prowess, rhythmic intensity, and versatility are rivaled by few. His most recent release, A Higher Standard featuring Byron Landham and Craig Ebner, exemplifies Bianchi's superiority and finesse in the organ trio setting, bringing jazz standards to a completely 'higher' level. When Pat is not leading his own trio, he performs regularly with jazz guitar icon, Pat Martino.